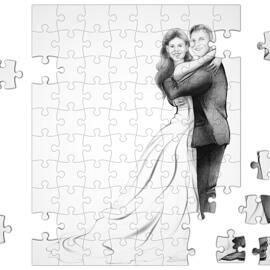 Get a digital portrait drawing of your family that will be hand-drawn from regular photos in honor of Wedding Anniversary Day. 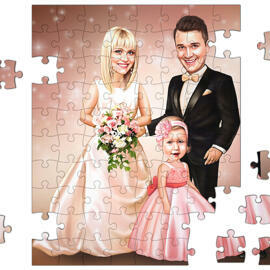 Family Digital Portrait will be designed in colors with any background of your choice. 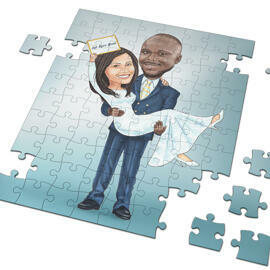 We can create an amazing background featuring sport playing field, garden backyard or city view upon your wish. 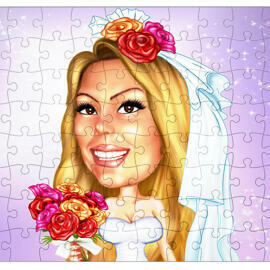 Custom Background should be described in details and supplemented with photos if it is possible. 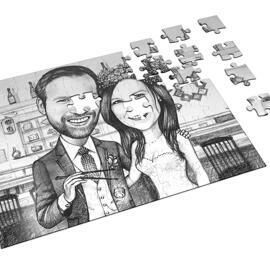 Such a wedding portrait drawing will make a wonderful wedding gift to your spouse on Wedding Anniversary or simply on any day as a gesture of love confession. 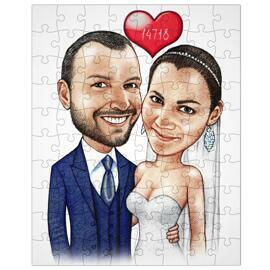 Such a bright portrait will be brilliantly looking as printed on any surface, because your portrait drawing will be delivered as a ready-be-printed JPG File of high resolution on Email. 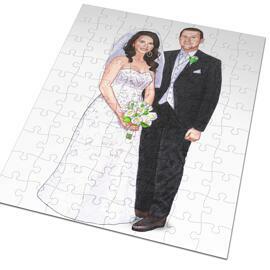 Additional delivery options at extra cost: Wedding Portrait Drawing printed on Canvas, Photo Paper or mug. Worldwide shipping is available.